You may have seen our recent Facebook promotion with a chance for you to win $100 off your next purchase by posting a headset ‘selfie’ on our Facebook page…so what could that get you? 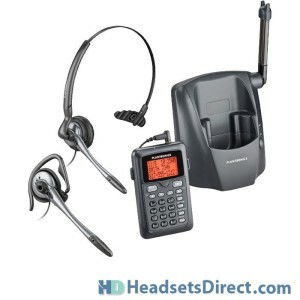 Well short of putting it towards a larger purchase with one of our world-class Plantronics Business Headsets, there are plenty of items that you could get at no additional cost. 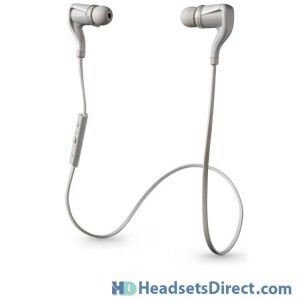 The BackBeat GO 2 Headset cuts the cord to your smartphone or any other Bluetooth device. Great sound quality with no cords means no tugging or breaking the plug off in your phone. It’s better to be safe than sorry when driving and talking at the same time. Using a Bluetooth headset keeps your hands on the wheel, and with new technology, most smartphones will let you take and make calls without the need to touch your phone. If you’re busy multi-tasking in the office and can’t get enough hours in the day, upgrading to the latest headset can make a big boost to your productivity. 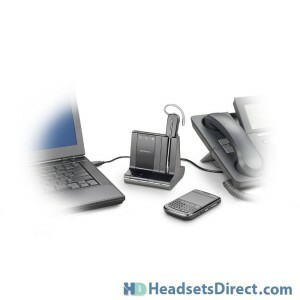 Consider the Savi line of headsets that allow you to connect one headset to be used on your business phone, mobile, and PC. You’ll enjoy hands-free communication with over 350 feet to roam your office, no matter how you need to communicate with callers! How often do you talk for an extended amount of time to family or friends, and after the call, you feel pressured with a continual growing to-do list? Headsets are not just for the office. A headset for home lets you take those calls while allowing you the freedom to pick-up the house…do dishes…work on dinner…take the garbage out…and anything else you can do while talking. No matter what your need or application is, we have a solution to make your life easier. 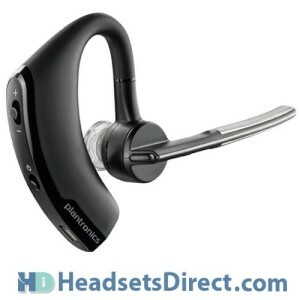 That’s the advantage we have over other companies; we only do headsets, which makes us your Headset Experts!